No surprises, no funny business. Just good work. We’re building on a foundation of honesty, hard-work, and dedication. 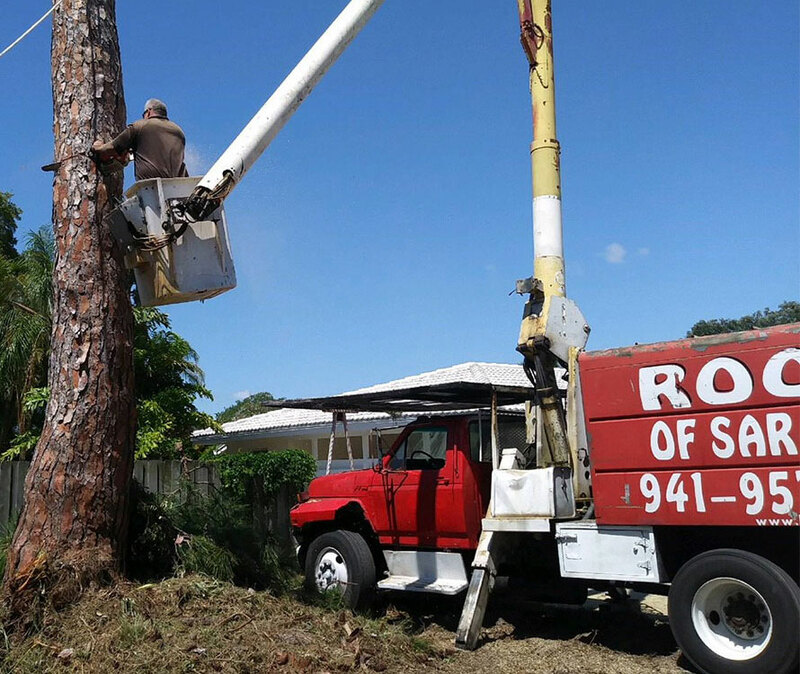 Since 1987, ROOTS of Sarasota has been a leader in providing resources and assistance for waste containers, pre-and-post construction site work, and landscaping. We are owner-operated and believe in supporting our local community and businesses. 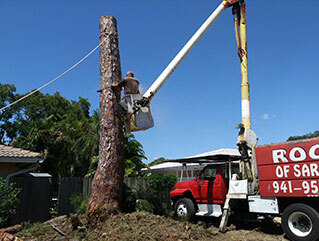 Our relationships with Sarasota’s premier contractors has only grown with our commitment to a job well done. From large-scale multi-structure projects to helping a family fulfill their landscaping dreams, we treat every project and every client’s requests with care. 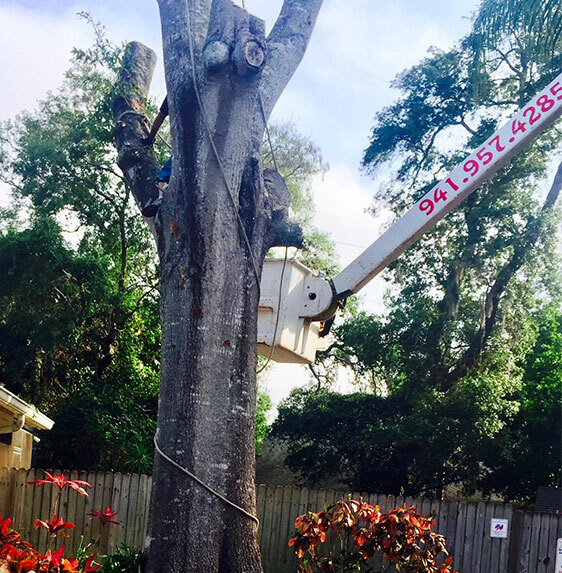 I, Bob Phinney and the team at ROOTS have made it our mission to provide honest, safe, and efficient help to the Sarasota area. The company I built from a push-mower, muscle, and tireless work ethic is now a team of experienced experts, arborists, and countless machines. Whether you’re starting a new build, ending a construction job, or cleaning up debris- we know how stressful those times can be so we want to make your job a bit easier and stress-free. Give us a call for your next project or contact us to chat about how we can assist you.